So you’re set on proposing to your special someone and your plan is coming together – the flowers, the date and even the restaurant. You’re ready to make your commitment official and now all that’s left to do is buy a beautiful diamond engagement ring. Luckily, you already know your partner adores vintage rings. Half the struggle of choosing the right engagement ring is already over when you know what style your partner prefers. You only need to choose the best looking vintage engagement ring and you’re ready to pop the question. Few of us are experts at shopping for vintage engagement rings so here are some tips you may find useful. You can start by looking at vintage and certified diamond rings in the UK from Serendipity Diamonds. Not only do they have a great selection, but they also have a wonderful customer service that makes your shopping experience much easier. The ring may be vintage but there’s no excuse for it to break after just a few years of wearing. Check the durability of the engagement ring. It should hold just as well as modern rings. The great news is that most vintage engagement rings are made with sturdy materials. This was back when mass produced rings weren’t popular yet and artisans actually took the time to craft jewellery. Quality materials were used to build handmade rings back then. Some vintage rings, because they are old, can have loose stones in them. Check if the ring’s stones are firmly held together by the setting. If not, you can have it re-set at the jeweller so it holds tight as if it’s brand new again. If you’re buying the vintage engagement ring online, checking the return policy is a must. You never know when you need to return the ring. It could be because your special someone may want to get it replaced or it’s not what you thought it would be like in person. Whatever it may be, a good return policy is always needed in case you need to return the ring. Because vintage rings are already intact, you most likely won’t be able to get a true valuation for your ring. Most jewellers won’t be willing to disassemble a vintage ring simply because you want to know the clarity. 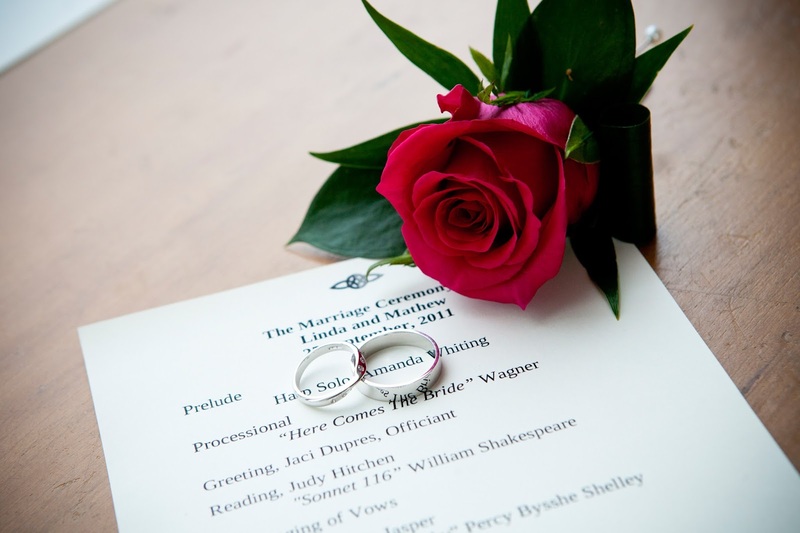 Instead, you will be given an estimate of the cut, clarity, and colour of the ring. 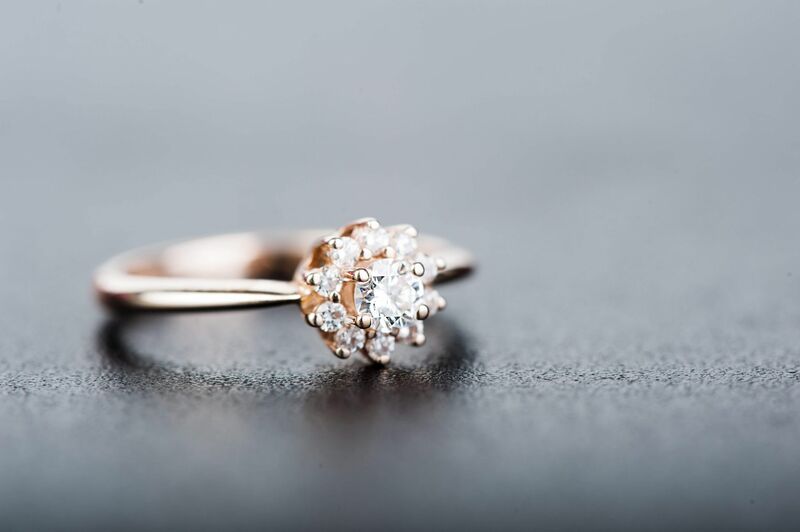 A sensible approach is to begin narrowing down your choices at reputable jewellery shops known for providing an accurate valuation for their rings. This helps take off the worry of whether the price you are being asked to pay is reasonable. Vintage engagement rings often stand on their own which means it may be a challenge to find a band with a metal that will go best with your vintage engagement ring. If you appreciate the beauty of hers and hers wedding rings and plan to get one for your partner, you can wear it on the hand that doesn’t have the vintage engagement ring on it. It keeps the integrity of the vintage engagement ring without neglecting the wedding band which symbolises the union of your love. Those are just some of the things to keep in mind when shopping for vintage engagement rings. I hope these tips help. And if things come to worst and your partner doesn’t like your choice, remember that return policy! What other tips do you have for choosing a vintage engagement ring? Let me know in the comments! "Easy Ways to Overcome Menstrual Pain When On Holiday"
"How To Finally Stick To Those New Year’s Resolutions"